Found in Queensland Australia and Papua and New Guinea [?] as a medium to large sized, hot growing epiphytic or lithophytic species that grows in semi-arid, low elevations of sea level to 400 meters, in high light situations with cylindrical, narrow, tapering slightly towards both ends, green or reddish purple stems carrying 3 to 12, ovate or lanceolate, acute leaves held in the apical half and can bloom in the mid summer through winter on an axillary, to 12" [to 30 cm], arching raceme with 2 to 20, large, long lasting flowers that arise from the nodes near the apex of the leafy or leafless canes if given a moderate winter rest and not resuming water until the new growths are 2 to 3" tall. 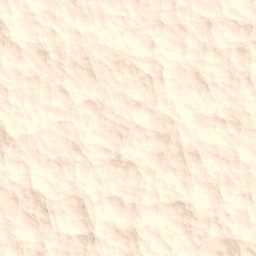 This species is the floral emblem of Queensland and grows in semi-arid areas. 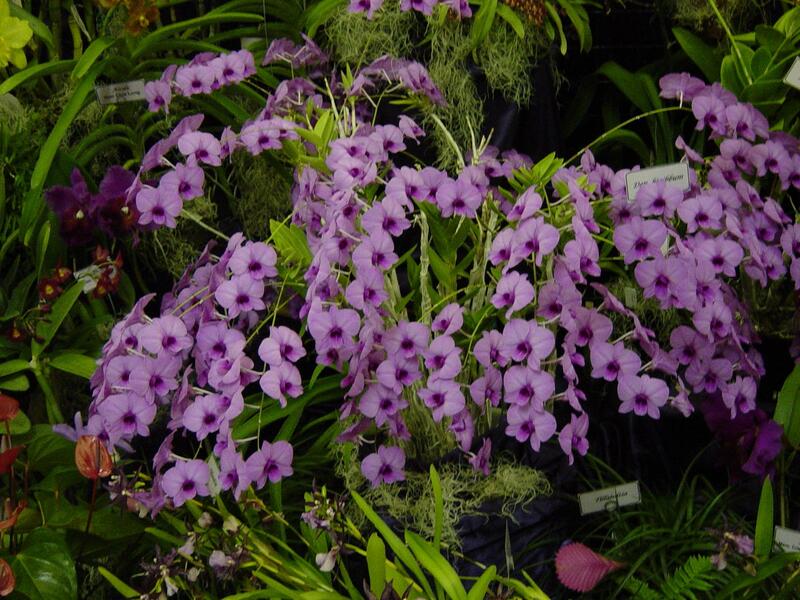 Dendrobium bigibbum ssp. 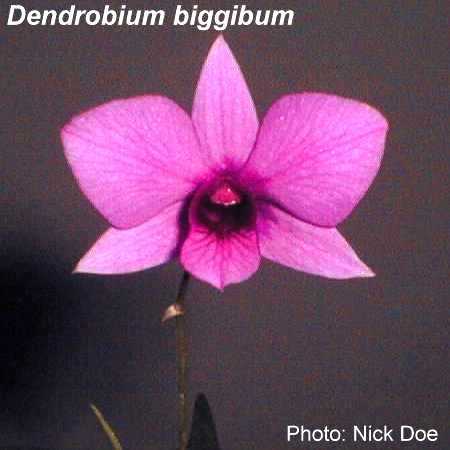 bigibbum grows on the western side of Cape York and has been commonly called the "Weipa Cooktown orchid" because it is found around Weipa, a bauxite mine on the western side of Cape York. Its flowers are smaller than Den. bigibbum ssp. 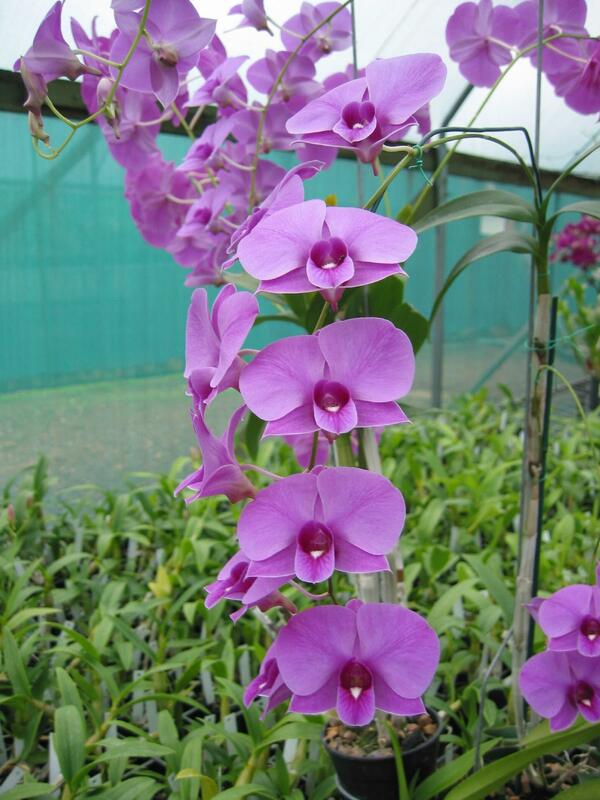 phalaenopsis and they grow to 5 cm across on canes of length similar to those of Den. bigibbum ssp. 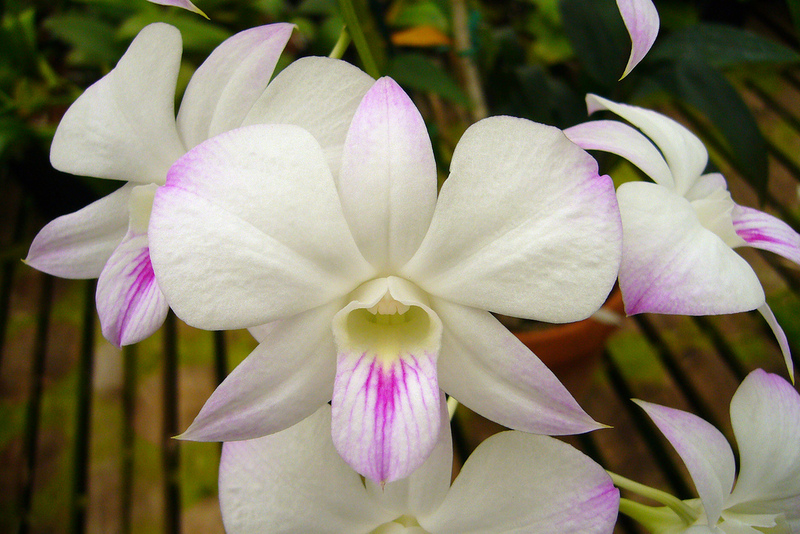 phalaenopsis. 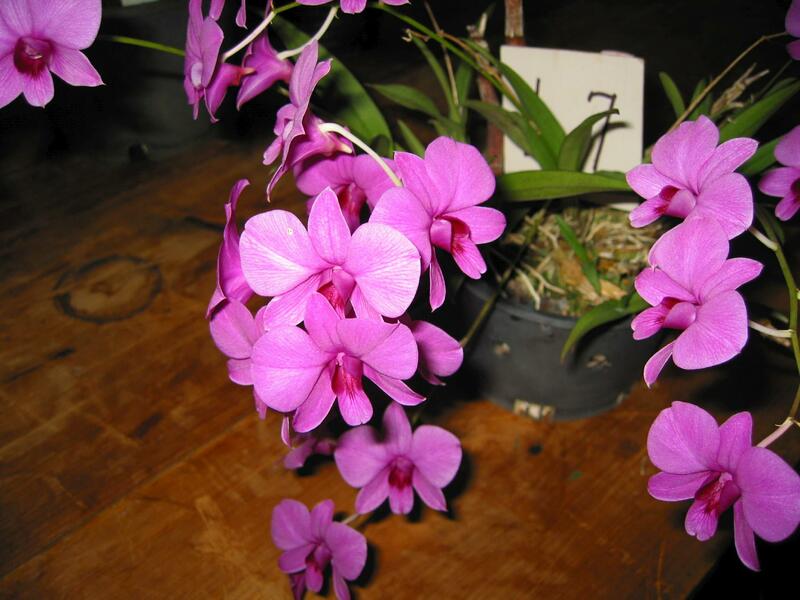 In flower, it is easily identified by the white spot on the labellum.